The airline said the decision was made to “lead the industry in LGBT inclusivity” and “to exhibit our care for” its customers. As part of its security screenings, federal Transportation Security Administration regulations require all flying passengers to disclose their gender identity prior to their flight, but TSA agents will accept any gender identification so as long as it’s consistent with what’s listed on the flyer’s government-issued ID. Several states now offer IDs that allow people to identify as something other than male or female. 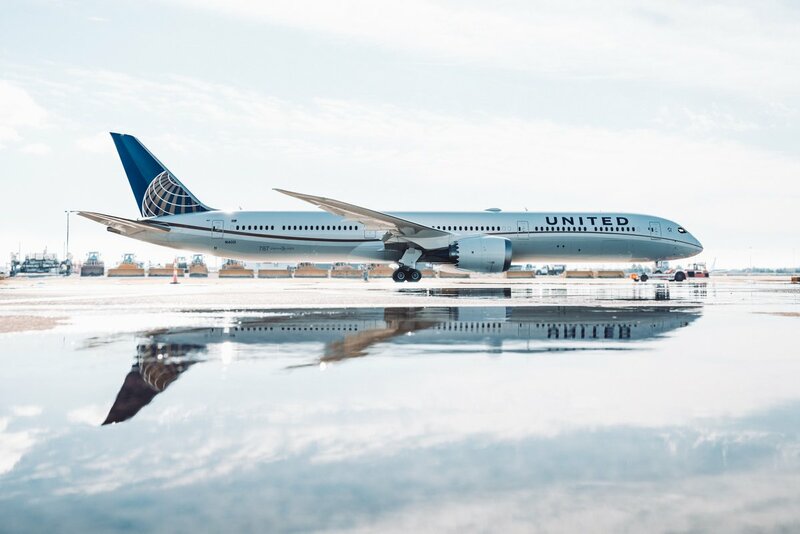 United’s Chief Customer Officer Toby Enqvist said United is proud to be the first US airline to institute the inclusive booking options.